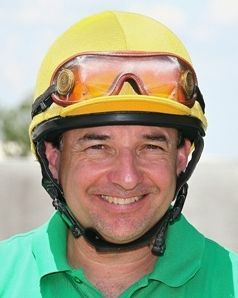 Posted by Frankie Lovato Feb 20th 2013 Category: Is The Equicizer For You? 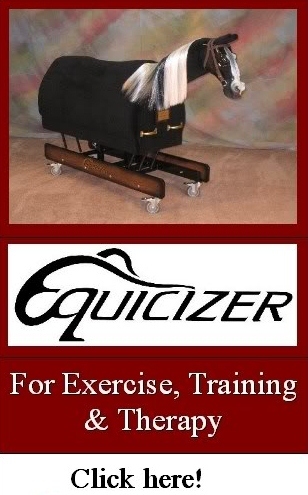 This is a thread to ask if the Equicizer can be used for something special. 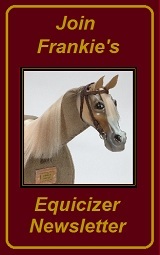 The Equicizer has been used in many different ways such as motion picture movies, museums, tack stores, conversation pieces, novelty and more!